Duki has became one of the most important trap artists in Argentina. His fresh style has been his sign since his firsts freestyle shows. 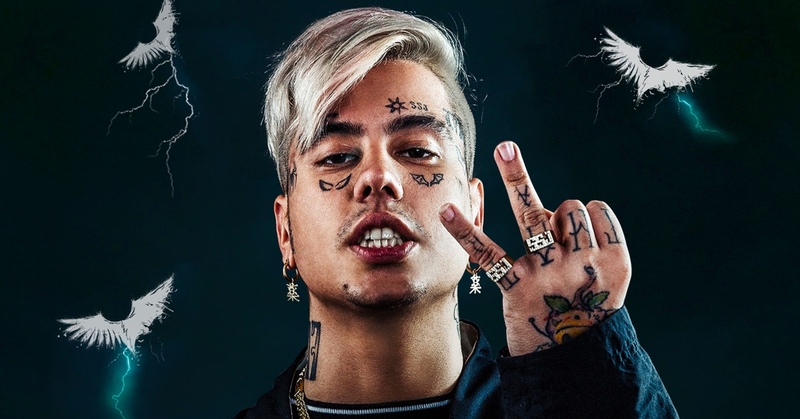 In 2017 started to record a bunch of tracks and rapidly composed Si Te Sentis Sola, a song that became a hit and made him one of the greatest names in Argentinian trap. Since then he has been dropping singles with millions of plays like Loca, She Don't Give a Fo or Sin Culpa.